What are Listed Buildings ? Listing marks and celebrates a building's special architectural and historic interest, and also brings it under the consideration of the planning system, so that it can be protected for future generations. 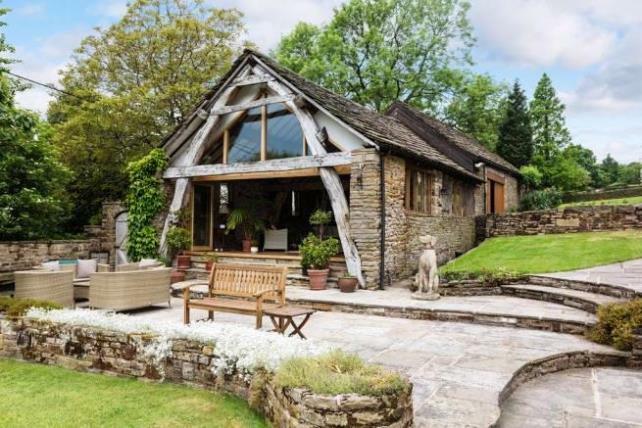 The older a building is, the more likely it is to be listed. 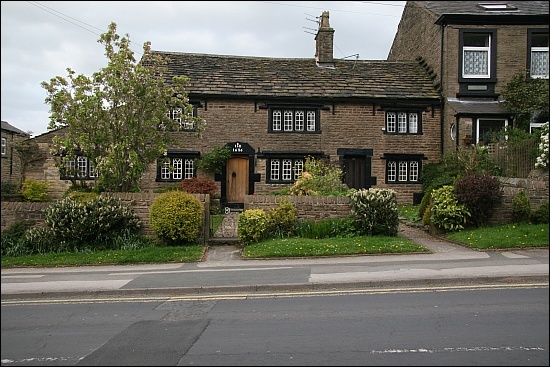 A listed building or listed structure is placed on one of the four statutory lists maintained by Historic England in England, Historic Environment Scotland in Scotland, Cadw in Wales, and the Northern Ireland Environment Agency in Northern Ireland. 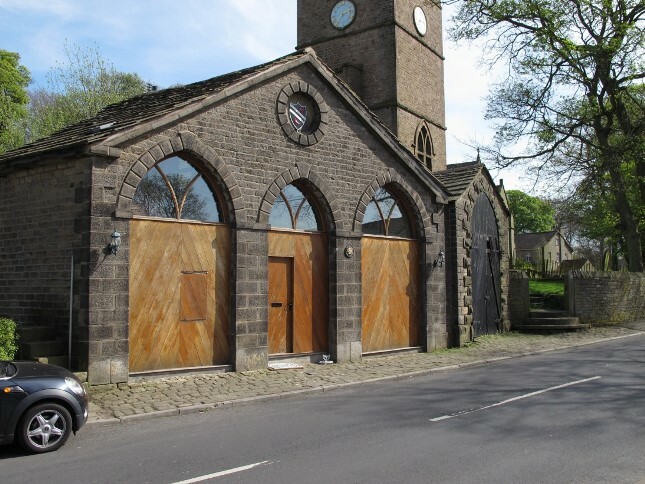 A series of descriptions of Listed Buildings in the area is being developed, and will appear in this area of the website. 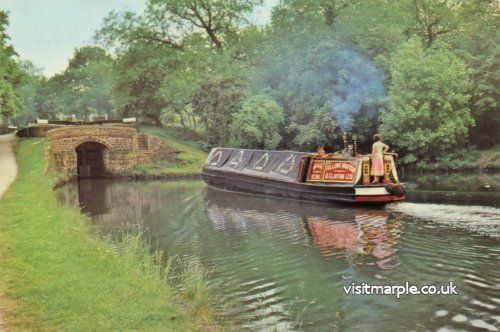 In the last three hundred years Marple has changed from a rural community to an industrial neighbourhood and now to a post-industrial commuter area. However, although gradual, these changes have not been mutually exclusive - there were early signs of industry well before Samuel Oldknow chose Mellor as the site of his new mill and even today, the Romiley Young Farmers Show demonstrates that the agricultural tradition lives on. Even so, it is difficult to believe that Marple had a regular weekly cattle market as recently as 1968. 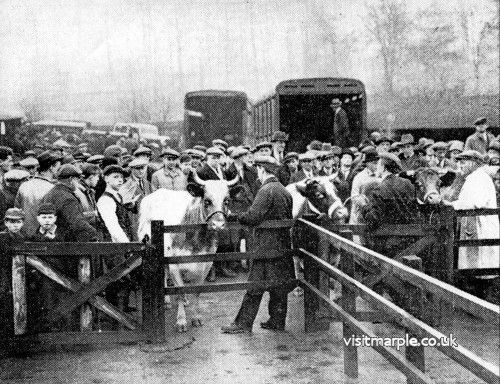 Marple Cattle Market: a scene during the judging at Marple Smithfield, Christmas 1934. 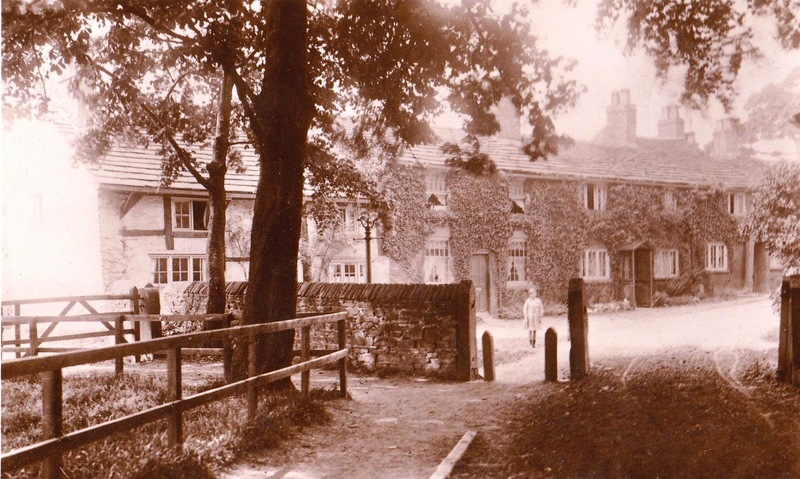 From Marple Local History Society Archives. It is easy to forget that we have two bridges over the Goyt into Low Marple. It is the aqueduct that gets all the attention. This is the Grade 1 listed monument, the popular walking path to Romiley, the one that gets all the publicity and the heritage grants. 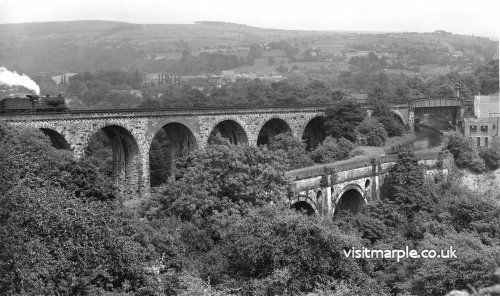 However, alongside it and in some ways overshadowing it, is the railway viaduct. 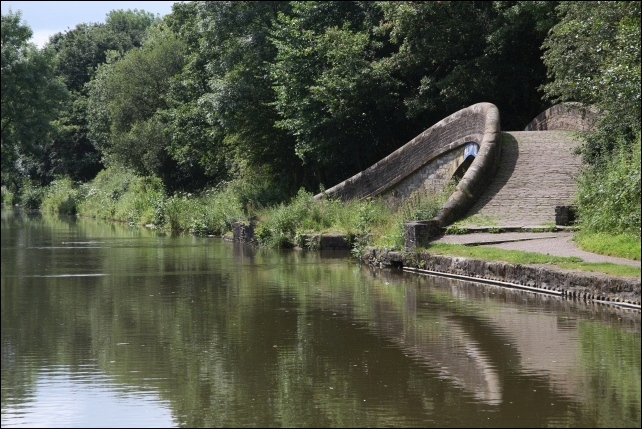 It might only be a Grade 2 listed monument but it is higher and longer and more massive than our favoured aqueduct. So, the Albert Schools will soon be no more. Its familiar facade has been a part of this community for 150 years so perhaps we should learn a little about it before it is gone forever. 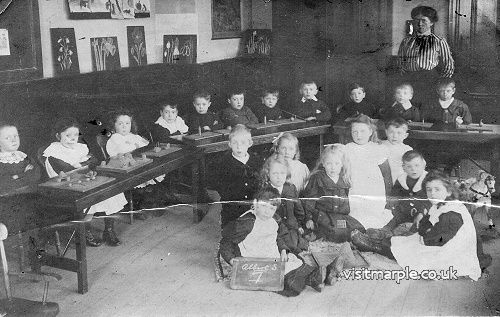 It has only been a school for less than half that 150-year history but why the name “Albert” and why “Schools” (plural)? To answer that we need to look at the way we educated our children in centuries past. Our local heritage does not have to be old. Nor does it have to be architecturally distinguished. What it does have to do is to play or have played a significant part in the life and culture of the area at some time. 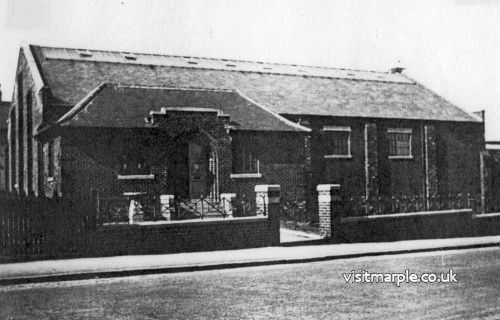 One such building is Marple Baths. 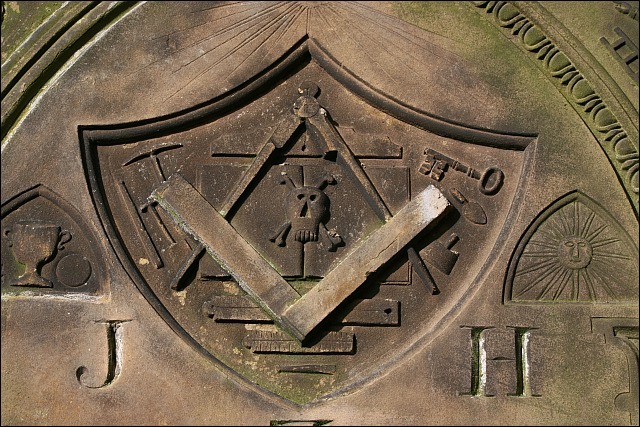 Right in the centre of Marple, it has been there longer than almost everybody living and it has played a significant part in the community for almost ninety years. 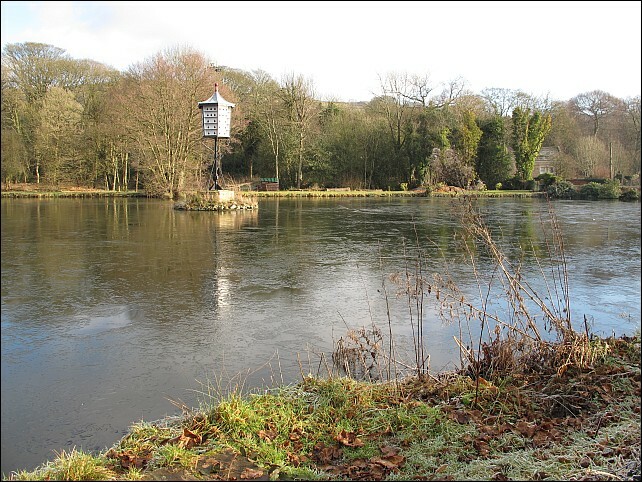 Anyone travelling to Strines station will pass an exotic structure on the left hand side - a dovecote planted firmly in the middle of the mill pond. It is a Grade II listed building but that immediately raises two questions. Why is it there and when was it constructed? The short answer to both these questions is the same - “We don’t know” but we can make some informed guesses. First, the date. English Heritage claim it is of uncertain date but probably late C19. However, according to Rosemary Taylor, the Strines historian, it was there in 1852 because it appeared on the cover of the Strines Journal of that date. The printing works was first established in 1792 but experienced two subsequent expansions. The reservoir where the pigeon cote was erected was excavated about 1832 so that would seem to date the pigeon cote to between 1832 and 1852. So far we cannot be more precise.